1915 The battalion left Falkirk for Devonport on 17th May and embarked on HMT Ballarat on the 18th for Mudros which it reached on the 29th May. 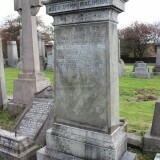 The battalion remained there till 13th June when it left for Gallipoli. 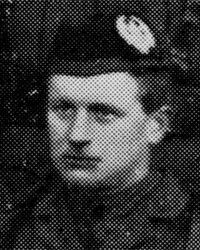 Cecil Macindoe was killed in action during the 28th June offensive at Gully Ravine, Gallipoli in which the 8th Cameronians suffered very heavy losses. 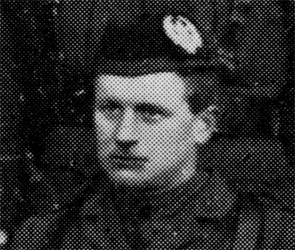 No 3 Company, commanded by Macindoe was one of the two companies which led the assault on the Turkish position. Most of the men were either killed or wounded. 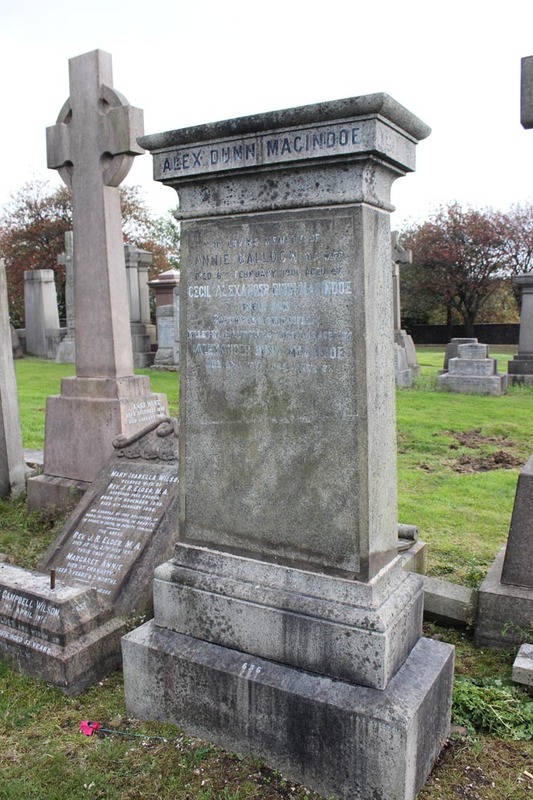 Son of Alexander Dunn Macindoe, of 18, Belhaven Terrace, Glasgow.